As announced earlier, Major League Wrestling’s first-ever live special will be taking place on Friday night, December 14th. 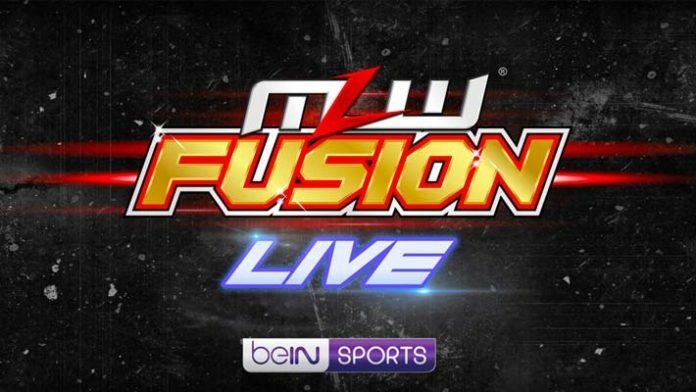 MLW Fusion Live will broadcast live on beIN SPORTS from Miami, Florida. In a press release sent in to SEScoops.com, MLW revealed the 1-hour special will feature a double main event. The first bout will see Los Ingobernables leader RUSH taking on Rich Swann. The other blockbuster contest will be a 5-Man Ladder Match for the MLW World Middleweight Championship. MJF will put his championship on the line against Kotto Brazil, Dezmond Xavier, Andrew Everett and Jason Cade. MLW Fusion airs every Friday night on beIN SPORTS. Full episodes of MLW Fusion are uploaded to MLW’s YouTube channel the following night.